This new edition celebrates the art and craft of the quintessential story of the Lost Generation. 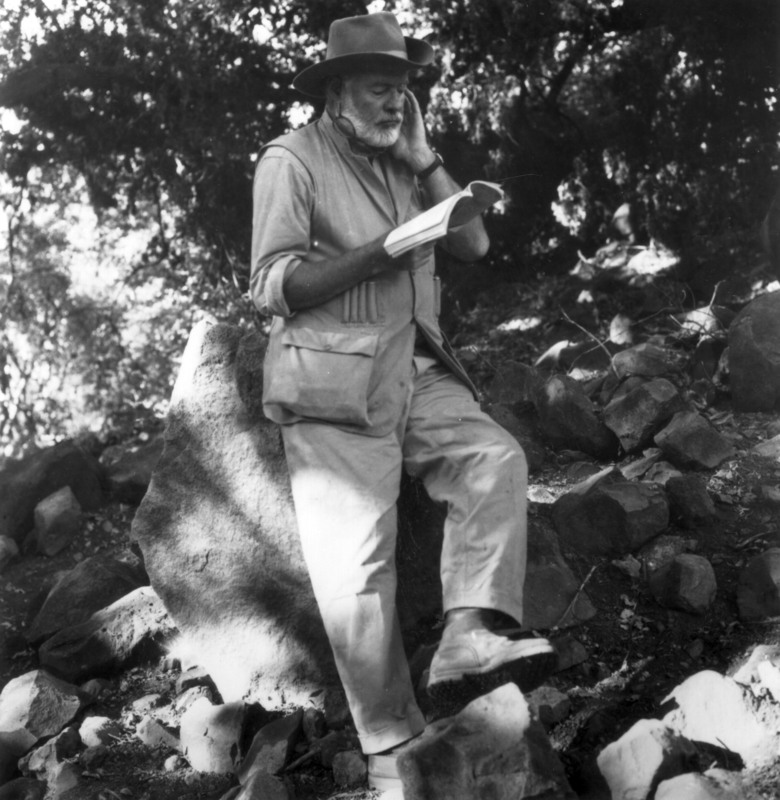 Presented by the Hemingway family with supplementary material from the Hemingway Collection at the John F. Kennedy Library, this edition provides readers with wonderful insight regarding Hemingway’s first great literary masterpiece. 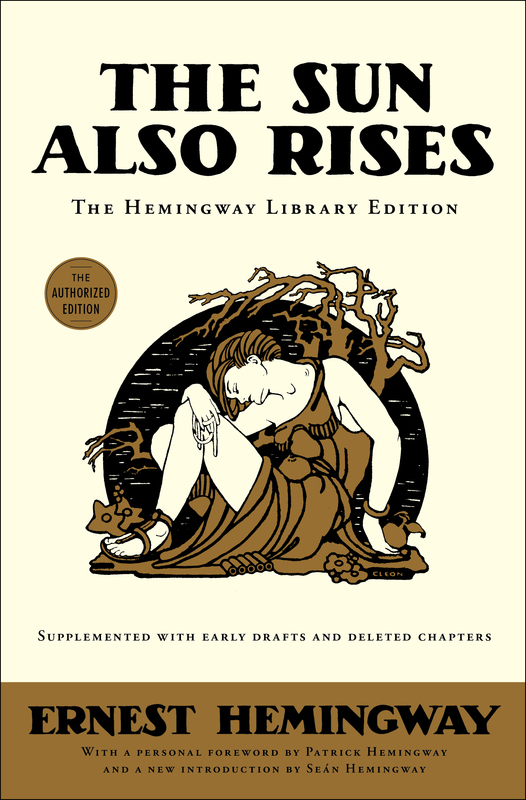 The Sun Also Rises is a classic example of Hemingway’s spare but powerful writing style. A poignant look at the disillusionment and angst of the post-World War I generation, the novel introduces two of Hemingway’s most unforgettable characters: Jake Barnes and Lady Brett Ashley. The story follows the flamboyant Brett and the hapless Jake as they journey from the wild nightlife of 1920s Paris to the brutal bullfighting rings of Spain with a motley group of expatriates. It is an age of moral bankruptcy, spiritual dissolution, unrealized love and vanishing illusions. First published in 1926, The Sun Also Rises is “an absorbing, beautifully and tenderly absurd, heartbreaking narrative…a truly gripping story, told in lean, hard, athletic prose” (The New York Times). Some of the finest and most restrained writing that this generation has produced." "An absorbing, beautifully and tenderingly absurd, heartbreaking narrative... a truly gripping story, told in lean, hard, athletic prose."